Content is King! Bloggers know… but do you struggle with planning quality blog content? 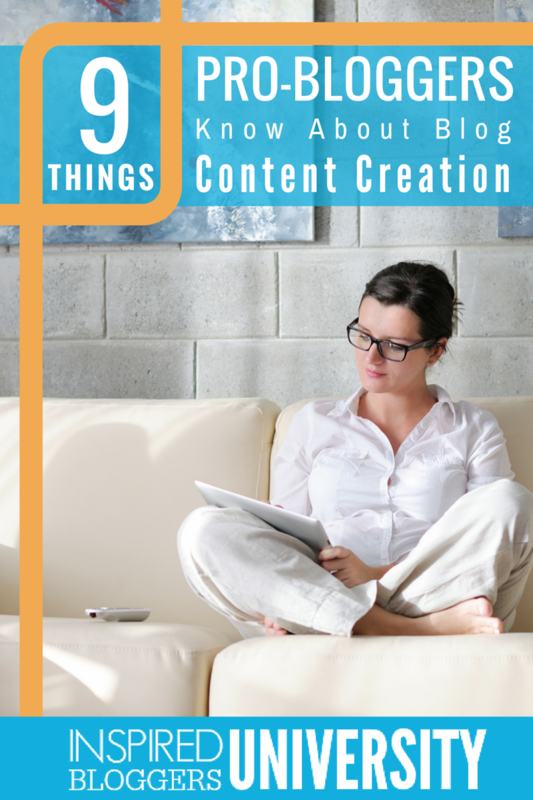 Regardless of any angst, content creation is the most important thing you do as a blogger. The majority of your time should be spent on planning and developing amazing content. One of the printables that you receive with the Blog Success Planner is the Blog Post Optimization Checklist. This printable prompts you to review your current and old posts for maximum impact. First of all, you want to review your content for obvious errors. I understand that life happens and you cannot always write your blog content weeks in advance. However, you should write your post and save it as a draft. Then go back in the next day – or maybe a week later – and read the blog post to check for errors. Why wait that long to review the post for typos? Because if you are like me, you tend to get glazed over. You know, I write it all out and think, “There are no mistakes here!” Then, I will proof it quickly and will not see anything. I hit publish and sure enough… somebody is going to email me to say, “I think you didn’t mean to say ‘you.’ You meant to say ‘your.’” You get numb to your typos. So go back and check for obvious errors: punctuation, spelling, grammar. If you are not great with grammar, I recommend Grammarly. Grammarly is a FREE browser extension that automatically checks for up to 250 types of grammatical mistakes, contextual spelling errors, and poor vocabulary usage. This step is very important especially if you are going back and reviewing an old post. An evergreen post that means it is going to be great information over and over and over again. The post might be seasonal but the content will still apply later. For instance, if you write a post this December that will also apply next December. I consider that an evergreen post. the posts through your social media again. Just make sure it is still relevant. Look at your post images through a fresh set of eyes. Create your featured image and then ask a blogging friend to take a peek. Your images should be used legally. If you have questions about copyright, Creative Commons, or where to find free stock photos, download The Blogger’s Guide to Royalty Free Images. Your featured photo also needs to be pinnable. What does that mean? Pinnable images are long, not horizontal but vertical. Edit your photos in ratios of 2×3, 4×6, 4×5, and 5×7. Vertical images take up more real estate on Pinterest, and you will get you more attraction from the feed. Are you Pinteresting? 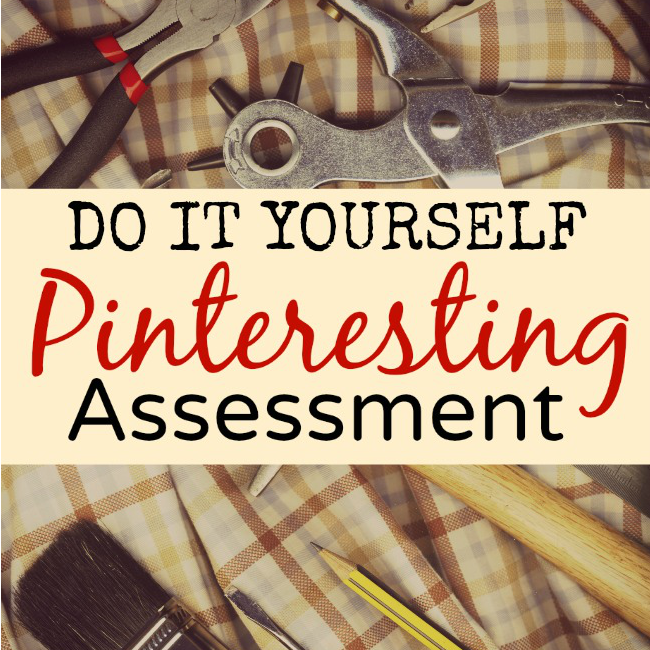 Audit your blog and Pinterest account using this step by step assessment. Horizontal images do not capture as much attention in the feed because everything else is long, beautiful, and vertical. But, I think having a horizontal image optimized for Facebook is also a great strategy. The two images (one for Pinterest and one for Facebook) do not need to look exactly alike but they can. If you do not want duplicate images in different sizes within your blog post, there are ways to hide images behind the background. If you upload an image to the social tab of WordPress SEO by Yoast, you can use a different image for Facebook that is seen only when shared. 4) Check your SEO keywords. We have a separate checklist for SEO is in the SEO section of the Blog Success Planner. referral links, some type of commissionable link where you are directing traffic towards that click so if you make a sale you get the credit for it. 6) Include links to related blog content. Do you have links within your post to other related content on your blog? 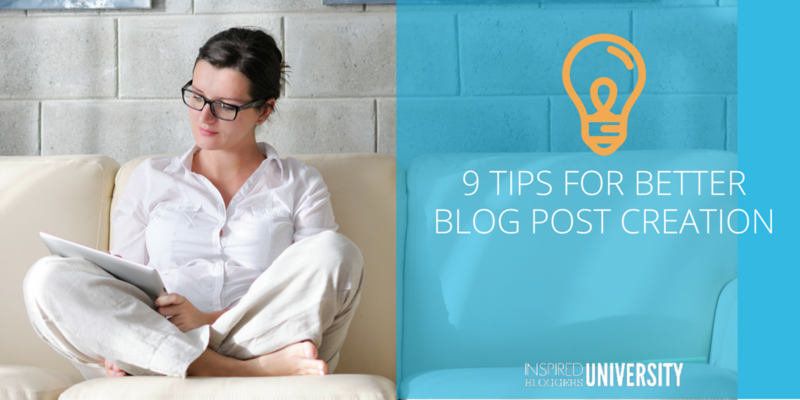 Ideally, you want to keep people on your blog for as long as possible. If you review your Google Analytics and notice that readers are not clicking on additional pages, you need to go back and evaluate whether your post is linking to other content on your blog. Get the Blog Success Planning Pages for FREE when you subscribe below. I recommend including a list of related content at the bottom of your post. For instance, let’s say your post is about homemade Christmas decorations. You know that you have two or three other posts about homemade Christmas decorations or something else related to Christmas. Then, at the bottom of your post, you would type “Other Homemade Christmas Ornament Ideas” as a subheading and list posts. Anyone who makes it to the bottom of your blog post is a perfect candidate for subscribing. Why place this list at the bottom? 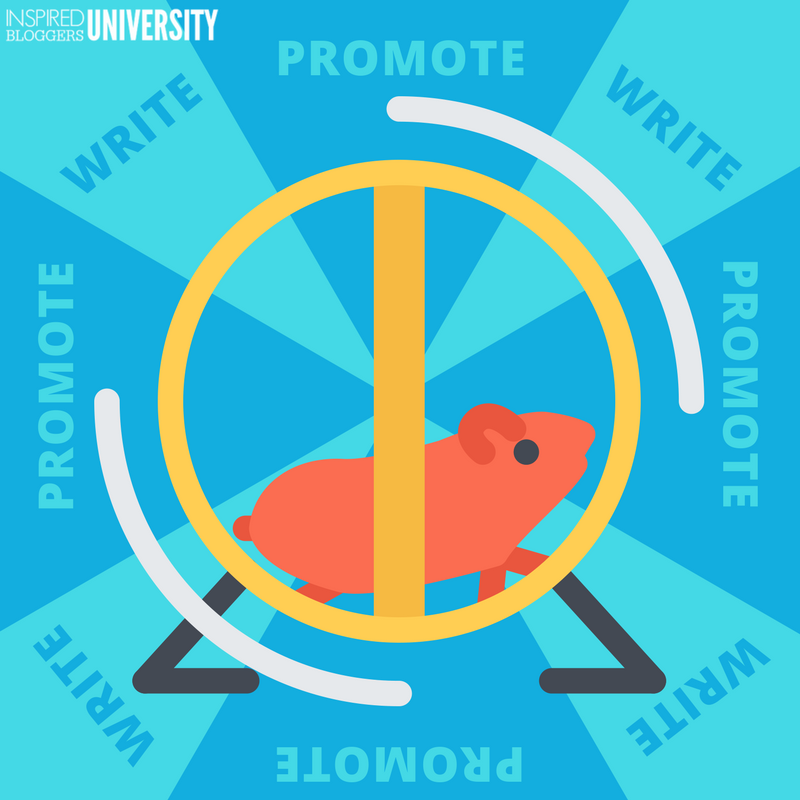 Because if the reader has reached the bottom of your post, they are willing to click around and see if you have more content on that topic. Anyone who makes it to the bottom of your post is a perfect candidate for subscribing. The more readers see that you have related to what they like, the apter they are to subscribe. How often you post is a personal decision. You might only post once a week. You might only post once a month. However, whatever you choose to do, do consistently. 7) Accept that seasons change. The more often you post the higher your page views will be. I have gone through seasons where I will post every day because there is an ebook bundle sale, and I want to drive traffic to my links. Right now, I am in a season where I cannot post as often. Did I make that change suddenly? No! I back off the amount of content I am pushing out each week slowly. I might transition from five posts a week to three posts a week for a couple of weeks. Then, I will post twice a week for a month or so before shifting to one post a week. The point is: if you do need to change the pace at which you post blog content, change slowly. I want to maintain a consistency and predictability, but at the same time, I know those moments in life are going to happen when I cannot be writing as much content and maintain quality. The point is: if you do need to change your pace, change slowly. Don’t just make a sudden shift and by all means… do not announce to your readers that you are making a change because 1) they don’t really care, and 2) it shows you are inconsistent. 8) Post to most popular categories regularly. When you are planning your monthly content in your Blog Success Planner, take into account any special events and holidays but also verify you are maintaining consistency in how often you post to your categories. Do I post to every category every month? No, I don’t. Research your most popular categories – where people are clicking most often – and consider it an indicator of what they are really wanting to read. Then, publish to those categories consistently. Add new blog content to those categories frequently. 9) Plan your publication dates. As you brainstorm post ideas and know how often you are posting that month, use the blog post schedule to evenly space your content throughout the month. You do not want to post five posts in one week and then… your readers hear crickets. It’s like choking readers with too much and then starving them for the rest of the month. No matter how passionate you are about that topic, no matter how badly you are wanting to push that blog content out, space it out evenly. Content is King. We all know. But it sure can feel overwhelming to create amazing content week after week. 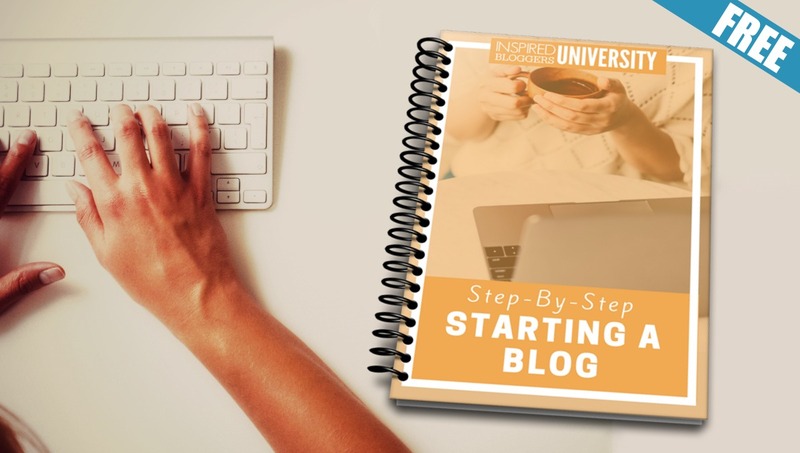 With these FREE content planning pages, you’ll discover the secret to creating memorable (and profitable) blog posts. And you’ll feel more organized, less overwhelmed and more productive with your time!